Cosmetic dentistry refers to any dental treatments that improves the appearance of a person’s teeth, gums or bite. 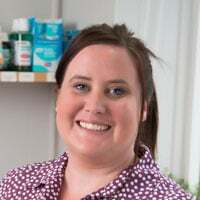 Whether you want to improve your smile, maintain the dental health of your family or you are very nervous, we can offer you and your family both general and cosmetic dental care in a relaxed and unhurried atmosphere at our friendly practice in the pretty village of Wingham. 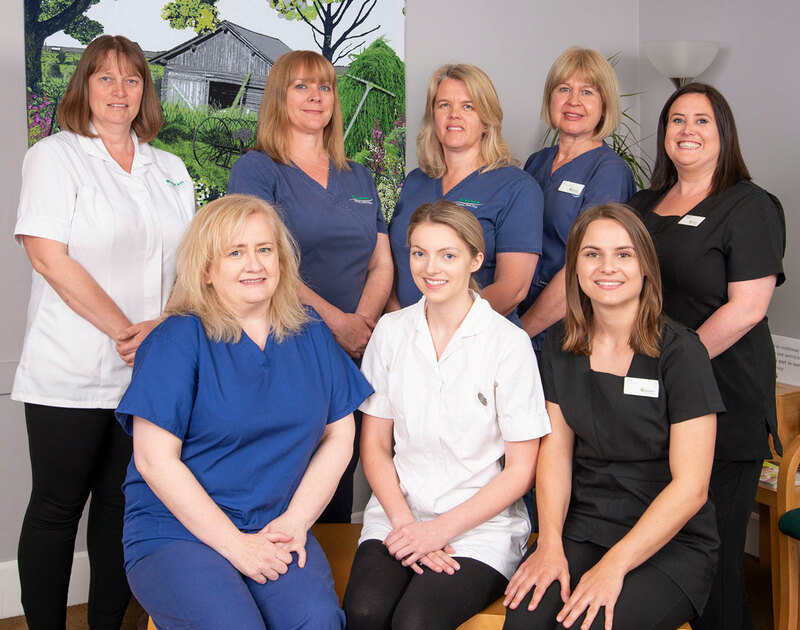 With over 100 years combined experience our UK trained dentists Karin Lewis and Hayley Owers, along with Jo Jackson and Sharon Clarke, our hygienists, can provide you with all the expertise you will need to maintain a healthy mouth and give you the confidence to smile. Wingham Dental Practice provides care for patients across a wide area of East Kent and was established in 1988 in the centre of Wingham village, 6 miles east of Canterbury, where free parking is available. We offer mixed Private, Denplan and NHS care, along with evening surgeries and wheelchair access. Being a pensioner whose dentist had retired, I was looking for a surgery that was small, family friendly and with a personal rapport with the dentist. Everything I was used to. Luckily I found Wingham Dental Practice. This has everything I require, plus all the modern treatments and techniques. I am a very satisfied patient. Mrs H.
I like the professionalism, friendliness and care the dentist takes over my whole family. I have brought other family members to this practice as it is outstanding. Mrs T.
The dentist is thorough and friendly, as are the staff. It is always clean and bright in the waiting area. 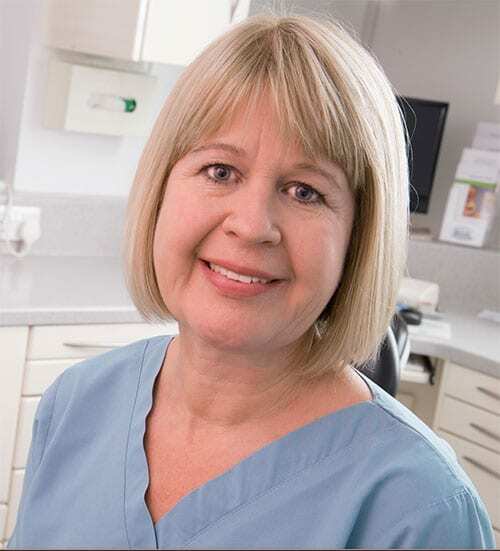 Ms W.
My family have been attending this practice for the past 25 years and I would like to say a huge thank you to Karin and the team at Wingham Dental Practice for your friendly and extremely professional service during our dental treatments. We were kept fully informed throughout and made to feel valued patients and the results of our treatment have exceeded our expectations. I would not hesitate to recommend your practice. Mrs P.
For further information about sugar and its effects along with advice and recipes that will help you avoid having too much sugar in your diet please visit our ‘Learn about sugar’ page. We are very happy to welcome back Jessica, our fabulous receptionist, who has returned from maternity leave. 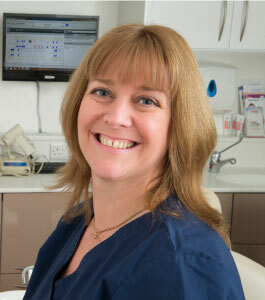 We are pleased to be able to offer the services of a very experienced hygienist Jo Jackson. Hayley is now offering extra sessions.